Nick and Jack ... being frank. 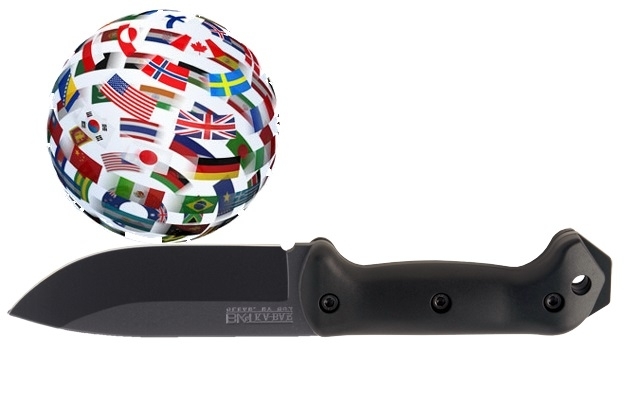 I am now thinking the world economies are more about balancing everything on a knife .i.e. accountants and governments are now becoming skilled in enabling businesses and banks to manage their risk with support. This would mean move away from open free markets and to a more controlled environment where certain people and clubs of friends are hand-picked to control our futures and destinies. This would put a stop to fair and equal competition and move towards a new type of capitalism where capital is king backed by loads of low interest money. P.S. Have you noticed the margin lending on NYSE in the last few months has gone vertical! JACK: Yes. Margin lending looks scary. And I agree that is seems there is a fine balance. I guess it validates why everyone is so afraid of even the slightest taper from the Fed. NICK: I can see now why the Fed is so wary of moving quickly, it could turn into a situation like pulling a plug from a bath tub. Take the rest of us with it. Trouble is all the major countries are in similar situations. Has the money lending crisis been resolved or have Governments added credence to allowing the same risk takers to continue that managed to survive the last financial crisis. JACK: It seems the only thing they think is working is to pump up asset markets and hope the so-called wealth effect permeates. But the wealth is so disproportionately distributed to those with access to capital and capital markets. They are excited because housing markets here have stabilized a bit and are rising in some areas. But that will likely prove transient if risk assets sell off. NICK: I hope you’re wrong. NICK: Interesting numbers and obviously the press and commentators are now starting to write about it. I know you were writing about this for 3-4 years especially after you visited China. What warning signs should we look out for in any debt or financial type of meltdown in China? Will it happen quickly or just slowly unwind? JACK: I think it will happen quickly – due to the asymmetrical aspect of the bust relative to the boom, as they say. Pressure is building day by day it seems. NICK: That will leave them with one option only, the PBOC will begin drawing down their holding of state owned offshore assets in order to shore up local debt to stop any disharmony in the locally controlled states, I imagine. This would force up the price of RMB. Maybe RMB price action is the indicator here. JACK: Yes. I think there is more to the RMB price action than meets the eye. But the question is will capital flight in portfolio flow overwhelm China’s attempt to create liquidity? If not, RMB falls instead I think. I'm not sure about their policy on data release or providing information publicly. Hehe. They reacted, looks like they're going to try and bring some buyers back, see how much this ruffles the feathers of other governments, interesting to see how Japan reacts now. Thank you, Nick -- all very nice insights. And thank you for your commitment to Black Swan Capital. Newer PostTrade smart: Are you committed to crude oil?